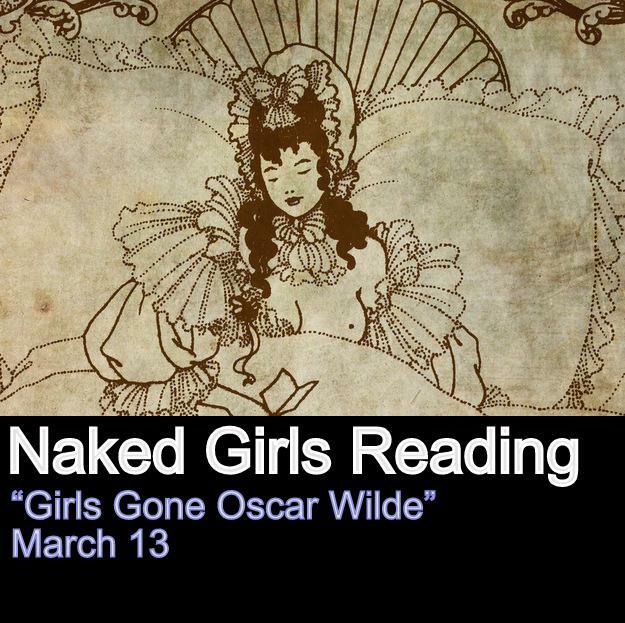 On March 13, Naked Girls Reading will be celebrating our 6 year anniversary with ‘Girls Gone Oscar Wilde’! The whole night will be dedicated to the dandiest dandy that ever dandied. Then, on March 14th, I will be performing in Wiggle Room at the High-Hat Club. This is going to be a GREAT show with top notch burlesque and stand comedy. This event sells out, so get your tickets now! Previous MARCH INTO BURLESQUE CLASS!